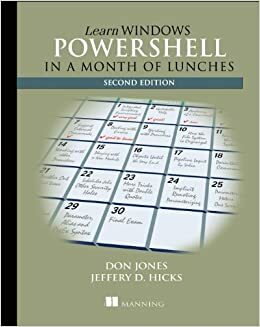 Yep, if you're a Windows admin you need to learn powershell. This is a great book to get started. These two are my favorite.. decently priced and great knowledge. Written by same author Don Jones. This book and a Windows computer I could play around with. Took me.... well, about a month to start doing it proficiently!